Who am I? What can I help with? As a Cognitive Hypnotherapist I have been through a rigorous and accredited training programme. I use many different therapy approaches to help individuals break free from limiting beliefs and negative behaviour. Cognitive Hypnotherapy draws on many different therapeutic disciplines and incorporates them into a framework for highly effective therapy. I have worked as a Registered General Nurse in the NHS. I have also worked in Social Services, working with adults and children and their families. My time working with people during challenging times in their lives made me want to work at a more personal level. I have a passion in helping people to get more out of their lives, to discover their true potential and to start to live to their dreams. People that I have worked with have said their lives have completely turned around. They have started accomplishing things that they had never believed were possible. I feel personally committed to helping people reach their full potential and say goodbye to the limiting beliefs and difficult emotions that have been holding them back. Many other problems and disorders – please contact me with any queries. 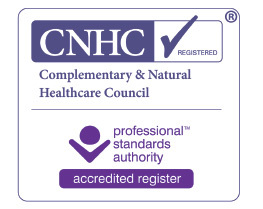 As a member of the Complementary and Natural Healthcare Council (CNCH) I abide by their strict code of conduct, performance and ethics as well as their public protection policies. I am fully insured so you can be assured of a professional and ethical service. 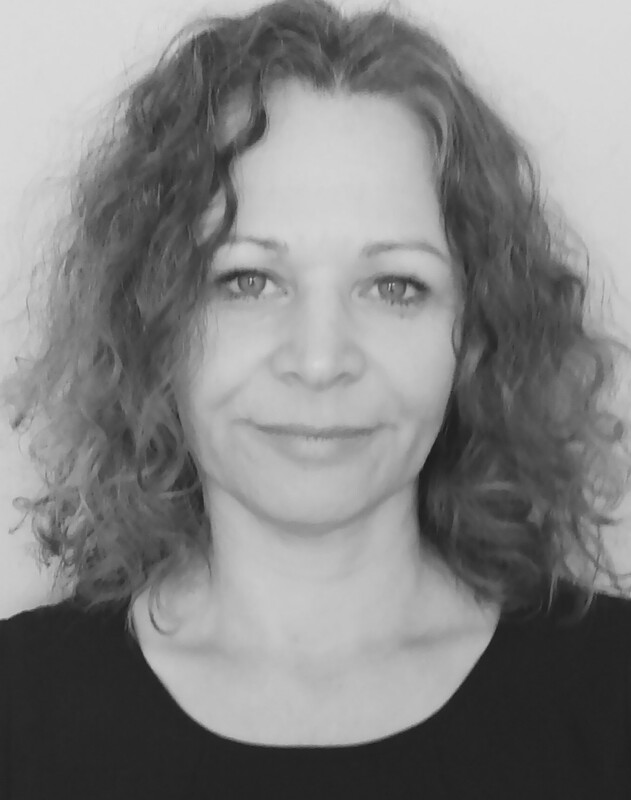 I work from locations in the Isle of Thanet and offer a free fifteen minute no obligation phone consultation so that you can feel confident and happy about working with me. I would love to hear from you if you would like to explore things further and see if we can work together to make positive changes in your life. Please don’t hesitate to contact me for an initial informal chat or message me with any queries or to book an appointment.